Theatre (Tour) Frieda Loves Ya! 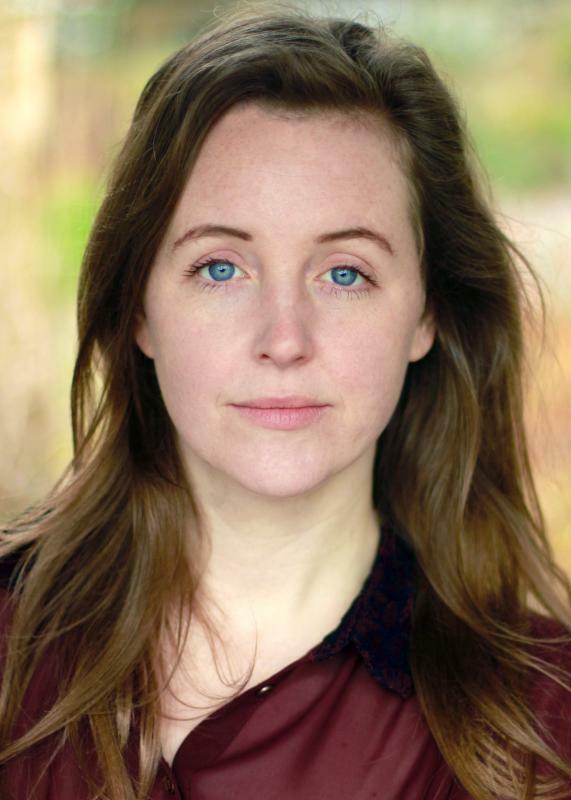 I am an actress from Surrey with English and Irish heritage. After completing a degree in Classics at Birmingham University I attended Brighton drama school The Academy Of Creative Training. I currently live and work in London. I have specialist training in physical theatre and clowning, as well as experience of film, theatre and voice-over in both corporate and commercial fields. I am also a cabaret and burlesque performer and singer/songwriter, working on various independent projects in London. I am a front of house manager at The Royal Opera House in Covent Garden. Coached in ballet by Royal Ballet Soloist, Bennet Gartside. Basic training in Contact Improvisation and Neutral Mask. Trained as a drama facilitator with youth theatre companies Perform and D.R.A.M.A. Experienced children's party entertainer with skills such as Balloon modelling, puppetry, magic and storytelling.